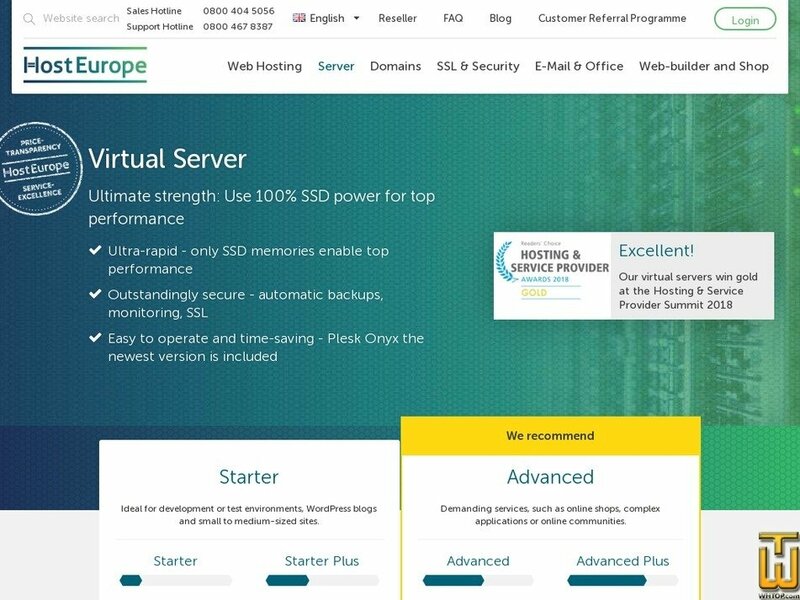 Starter Plus > hosteurope.de, #39655, EUR 14.99/mo. Plan #39655, Starter Plus, € 14.99/mo. See also original Starter Plus plan location on their website! Price: € 14.99/mo. VAT 19% exc. Price: € 13.06/mo. VAT 19% exc. You can customize the order!